The Center for Retirement Research at Boston College challenges some of the assumptions it finds in the proposed SAFE Act. 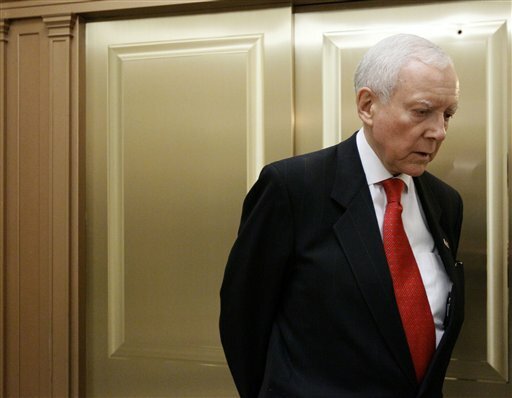 Sen. Orin Hatch's SAFE Act could be taken up in Congress next year. Photo: AP. The SAFE Act retirement legislation authored by Sen. Orrin Hatch, R-Utah, is neither feasible nor efficient in how it proposes to secure public employee pensions, according to the Center for Retirement Research at Boston College.